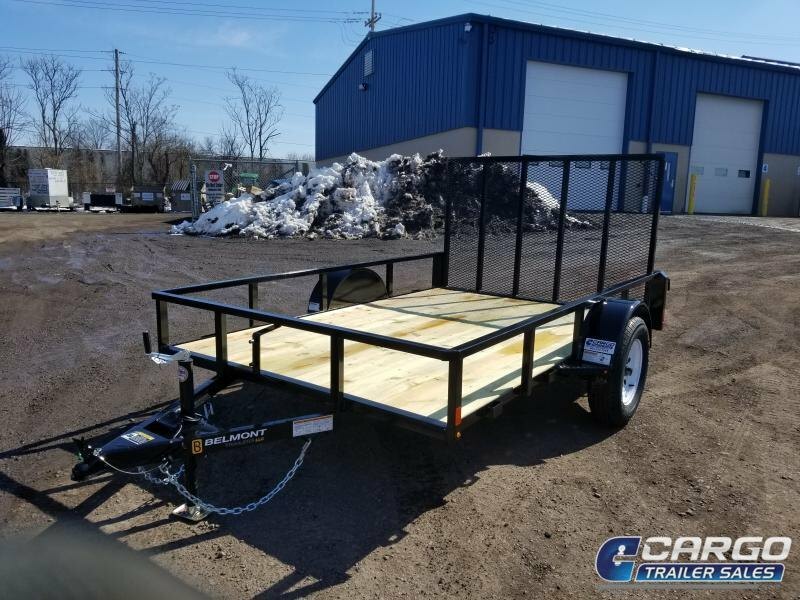 Check out the features that make the ATC Open Utility Trailer the longest lasting, most reliable consumer utility trailer on the market. 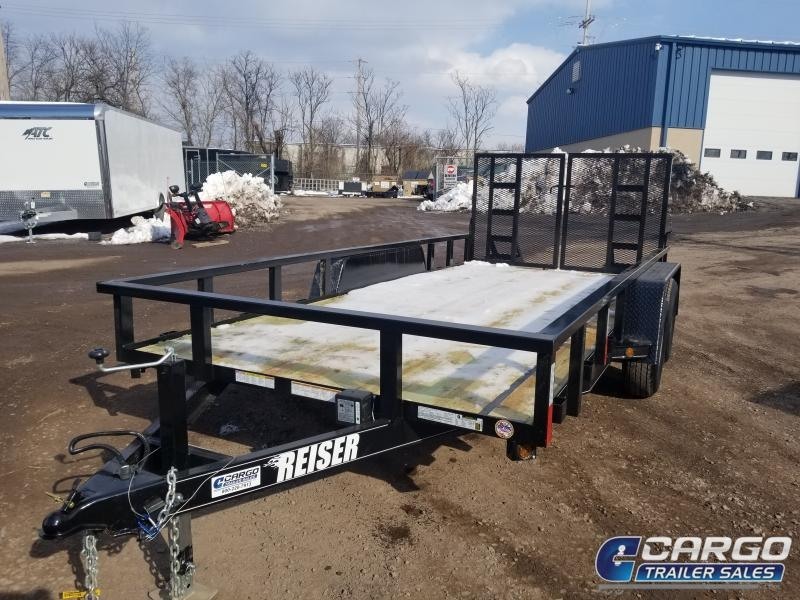 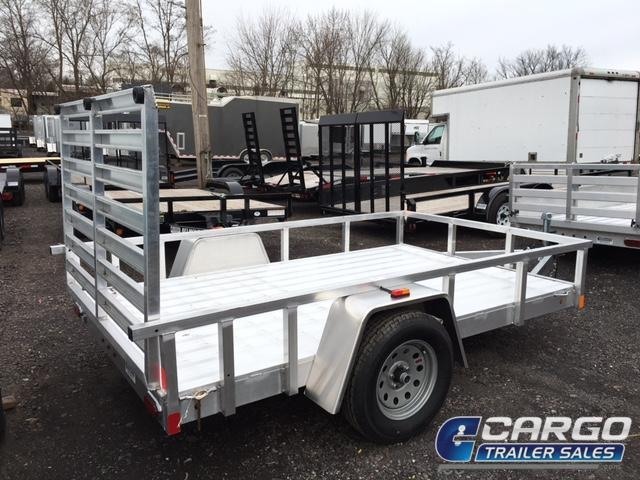 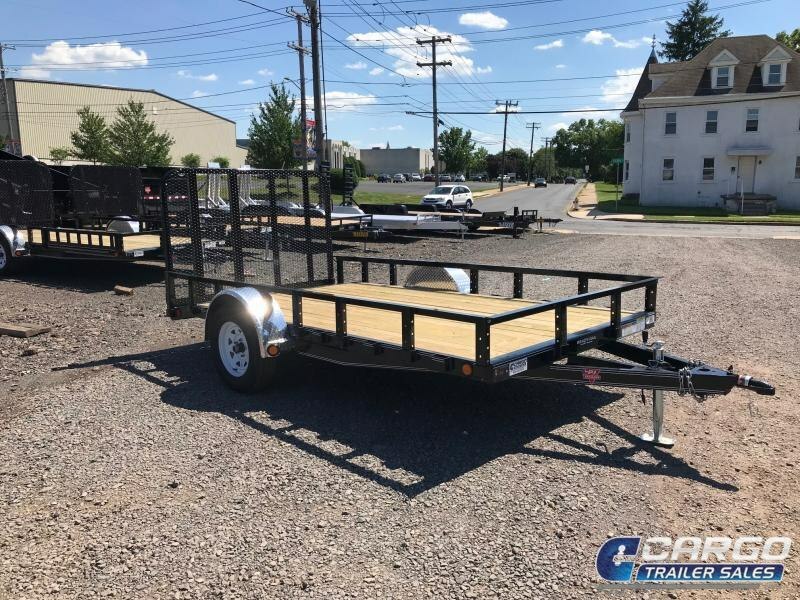 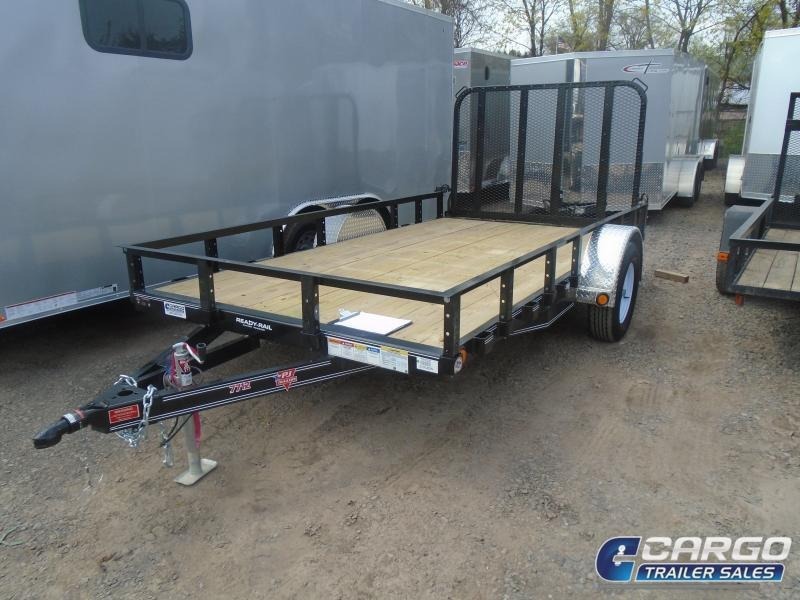 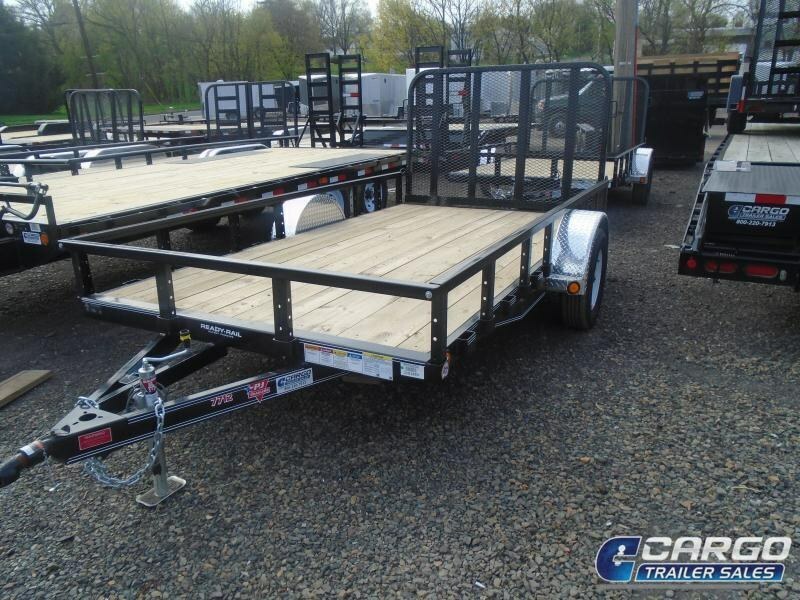 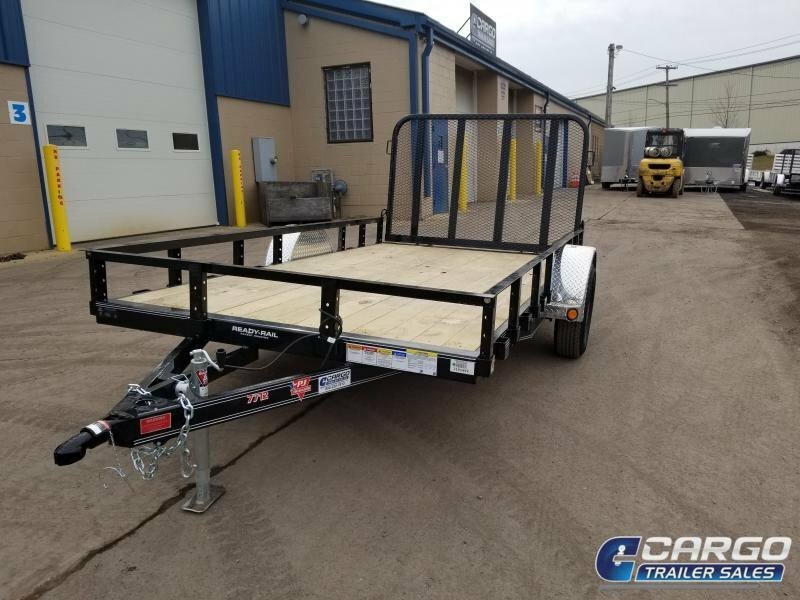 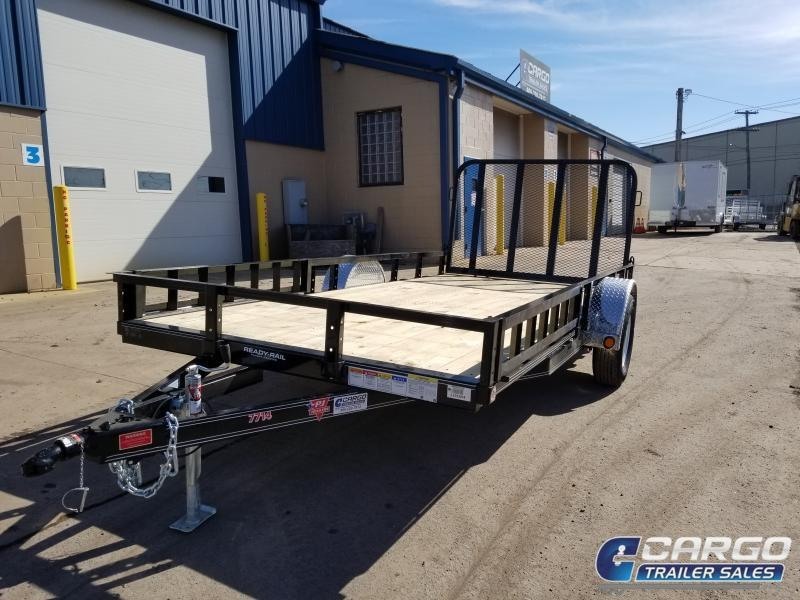 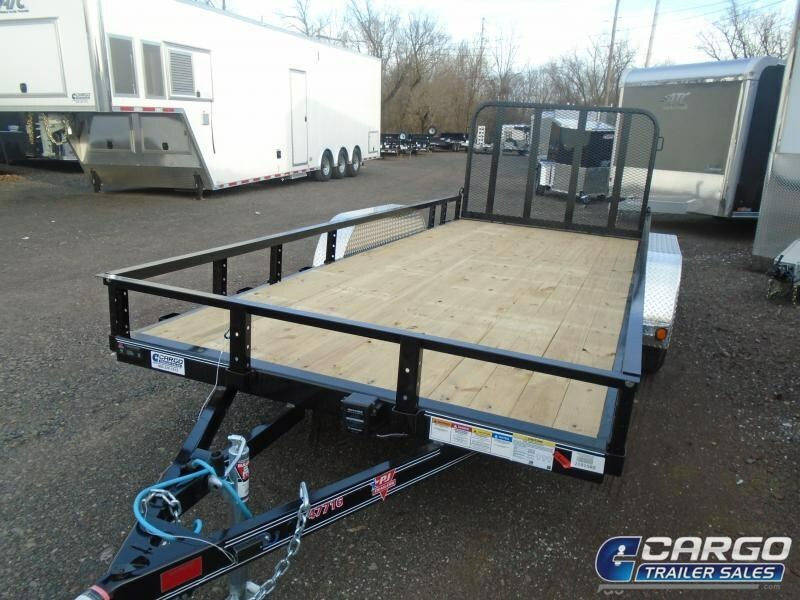 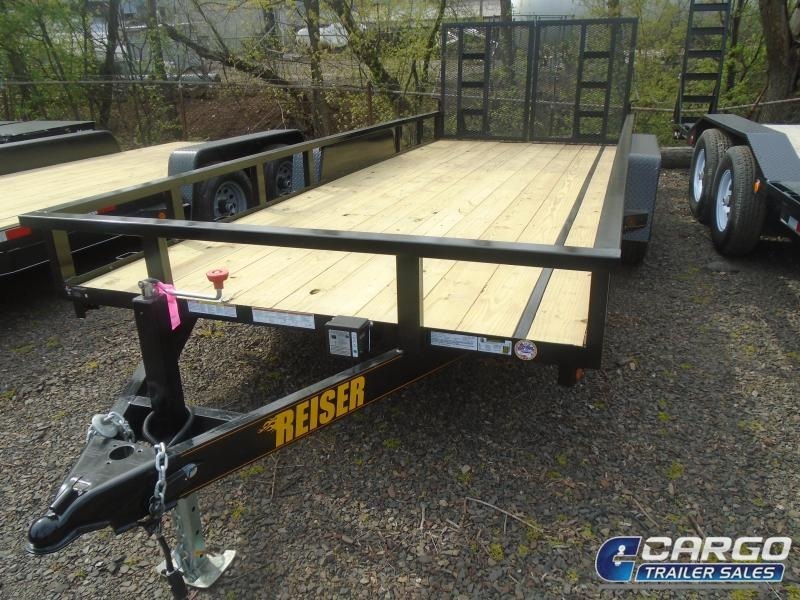 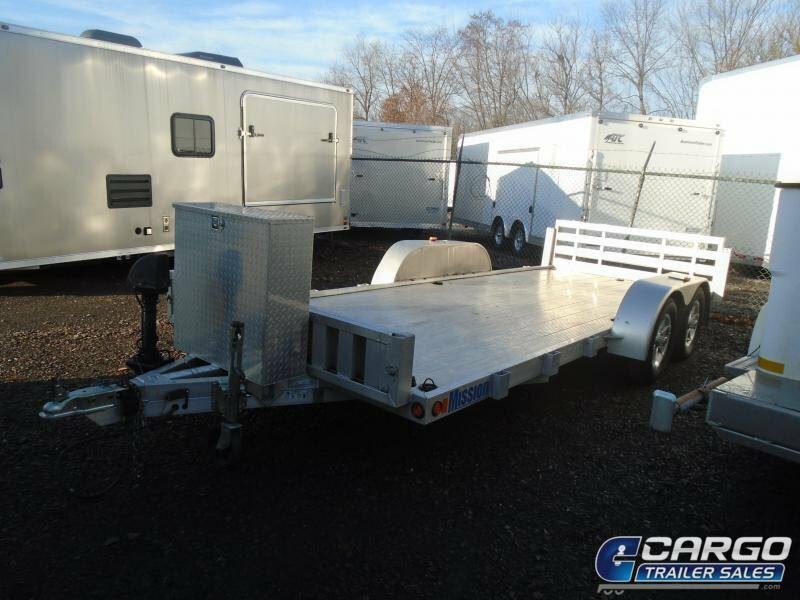 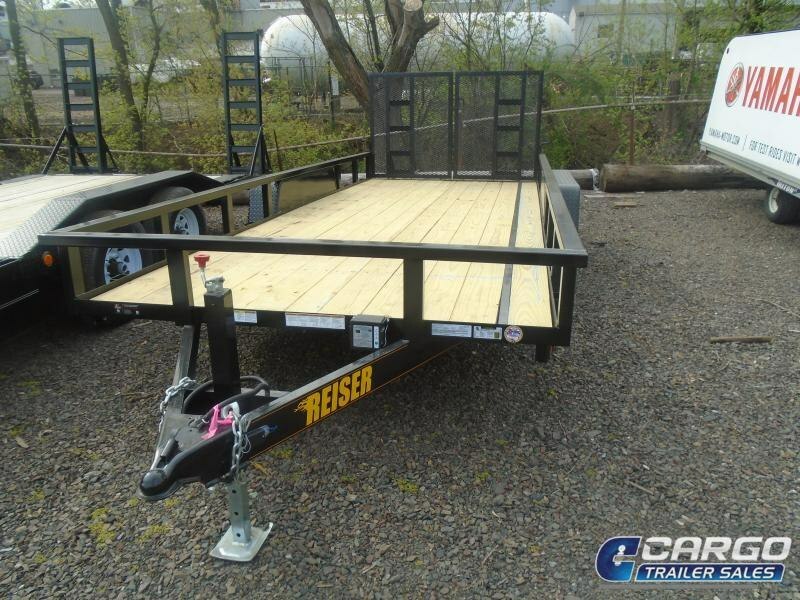 -Our heavy duty rail is made from large 2 x 2 aluminum tubes, and is securely welded to the base frame, adding to the overall strength of the trailer. 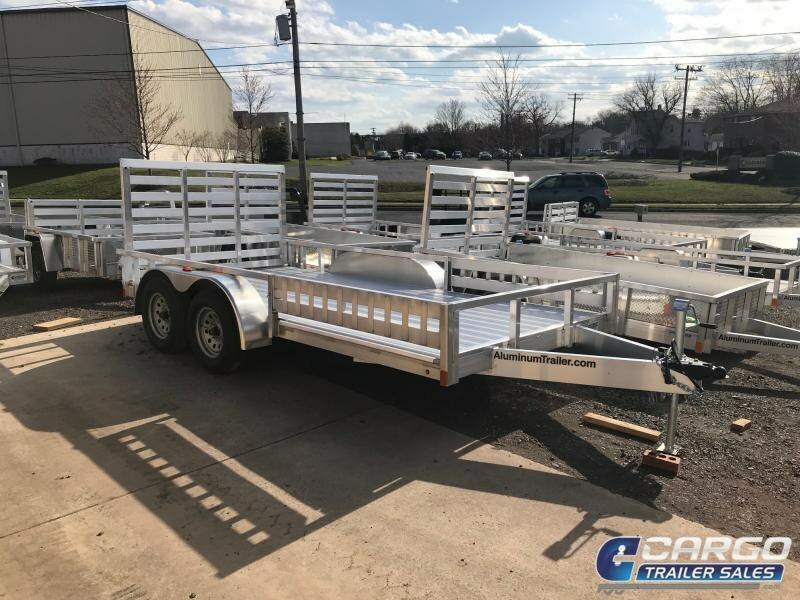 -Our 2 x 5 tube main beams are the largest and strongest on the aluminum lightweight consumer market, making the ATC Open Utility trailer a solid long term investment. 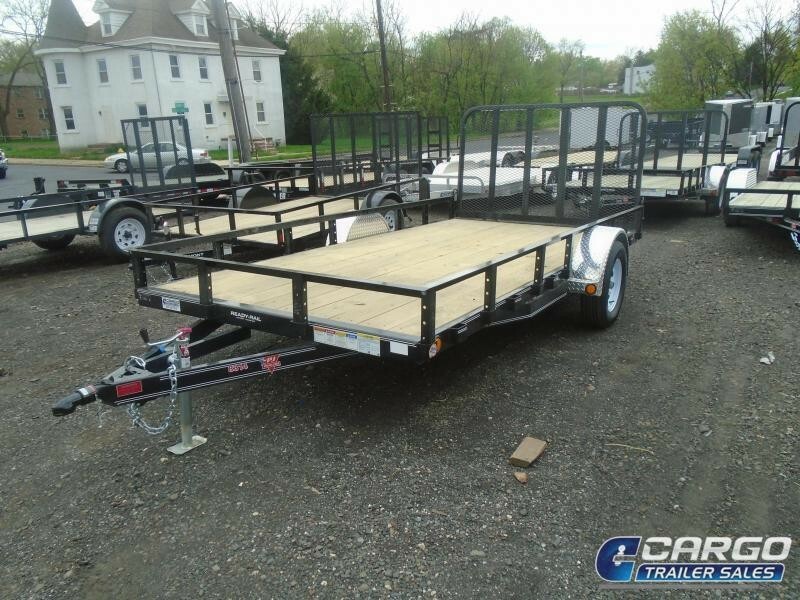 The main beams are upgraded to double hollow tubes on our 7 wide model. 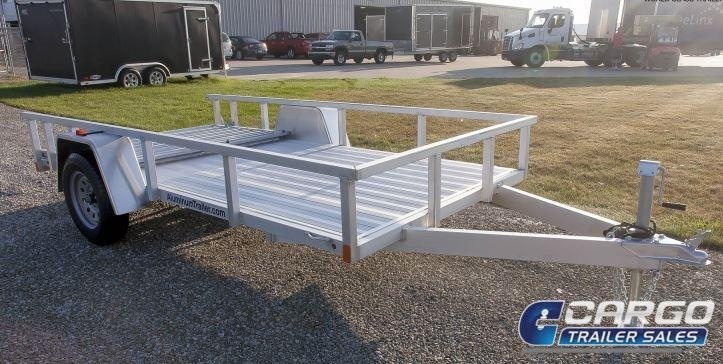 -Our A-frame tongue is securely bolted into a true A-frame coupler, greatly increasing its strength. 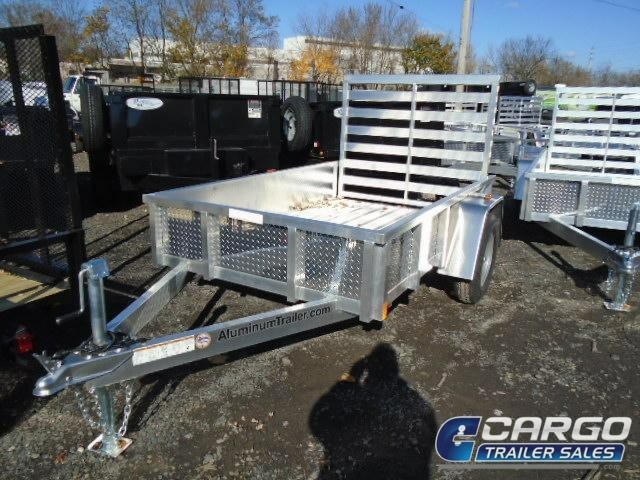 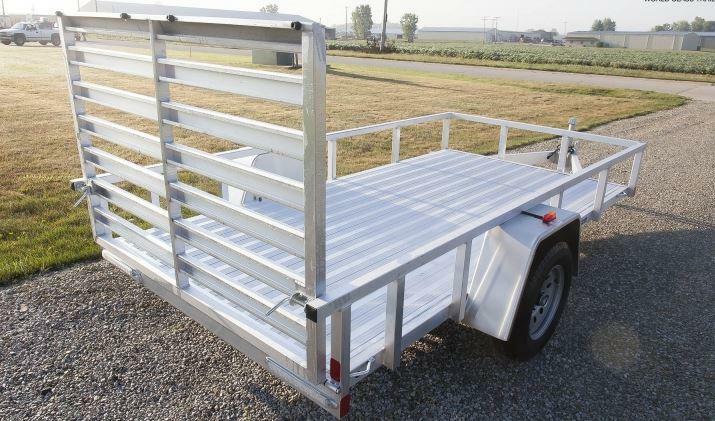 -Unlike steel or wood, our aluminum utility trailer with aluminum deck withstands the elements and won t rust or rot.